Stir fry okra with garlic is an easy recipe for garlic lovers. 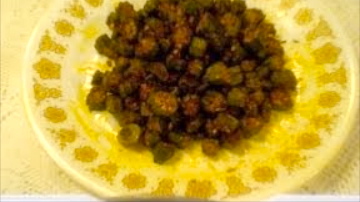 Prepare and Enjoy the garlicky Okra in 10 minutes. 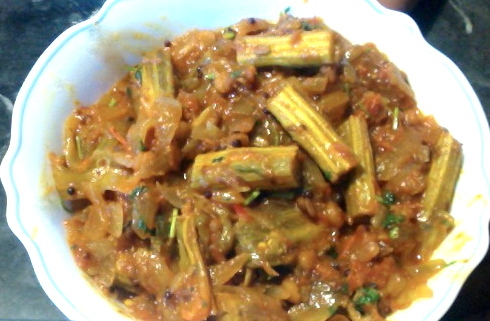 Wash Okra/Bhendi/Bendakaya thoroughly. Wipe off all the water. Cut the ends of okra on both sides. Peel the garlic and grate it or finely chop it. Heat a thick bottom pan on medium heat with 1 tbsp of oil. When the oil is hot add okra to it. Stir it well. Cover it and cook on low medium or medium heat for 3 minutes. Then stir it once and add salt. Again cover it and cook on low medium until the okra is cooked. When you stick a knife on okra it should go through it smoothly. If not continue cooking until it is done. Then add grated garlic and mix it well, so that the okra is coated with garlic. Add red chili powder and a pinch of turmeric. Switch off the flame. Mix them well. 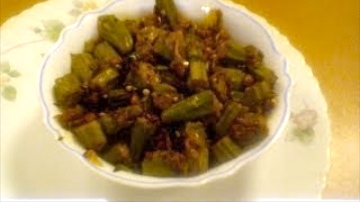 Stir fried okra curry with garlic is ready. 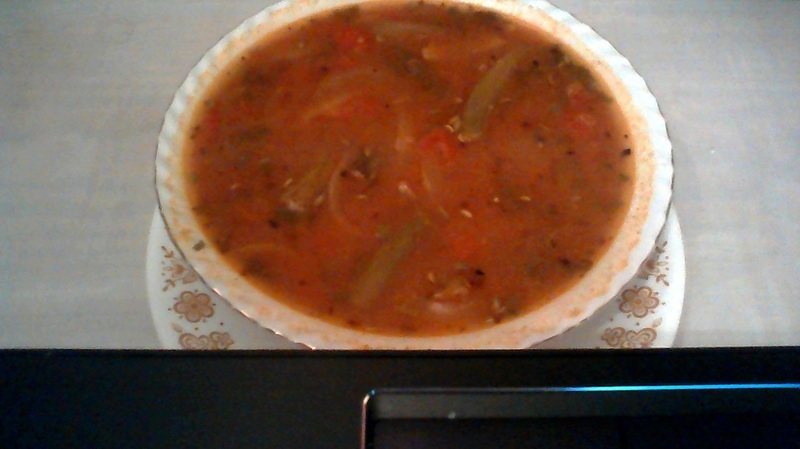 Serve it hot with whole grain brown rice.